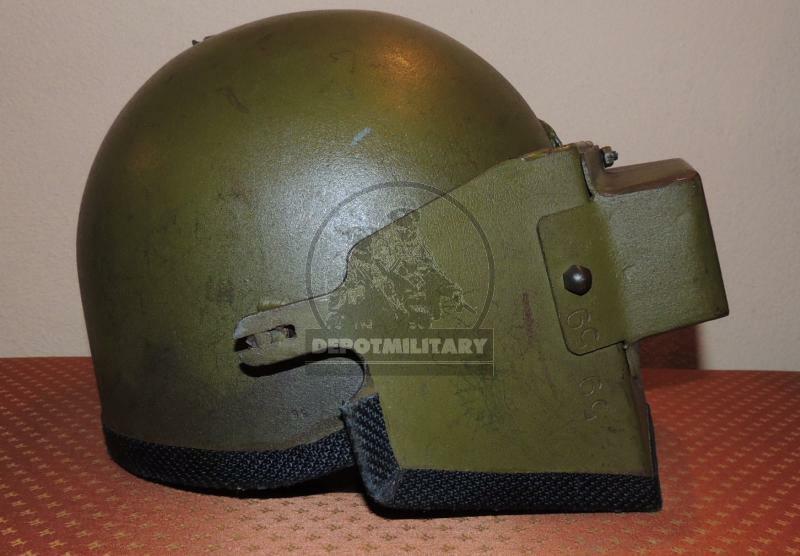 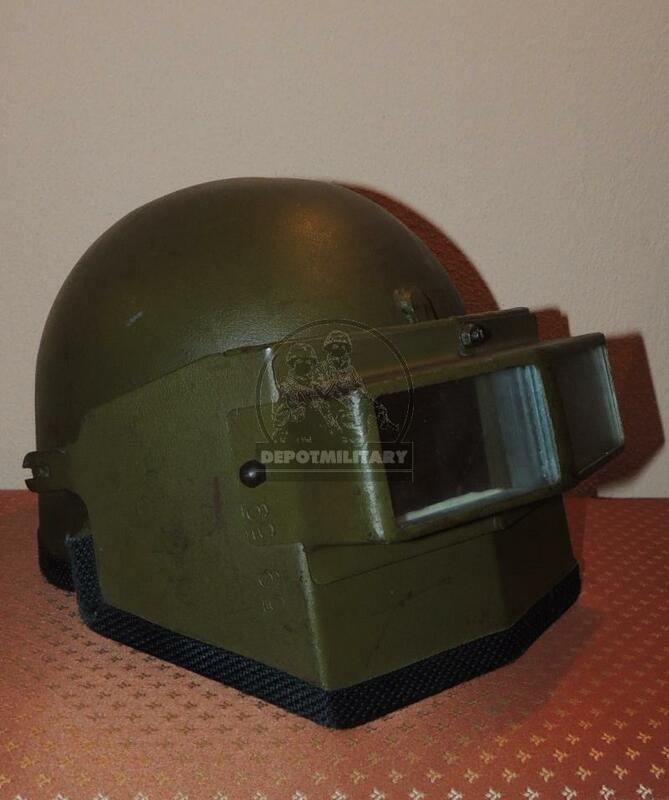 MEGA UNIQUE AND RARE OFFER: HELMET "VITYAZ-C" H2 produced by Steel Research Institute. 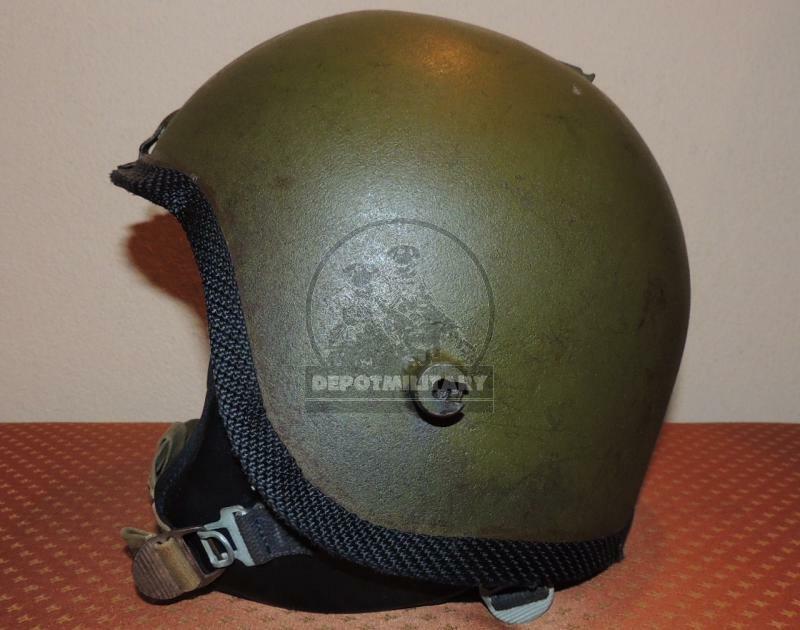 There are no more then 10 helmets in private collections in Russia. 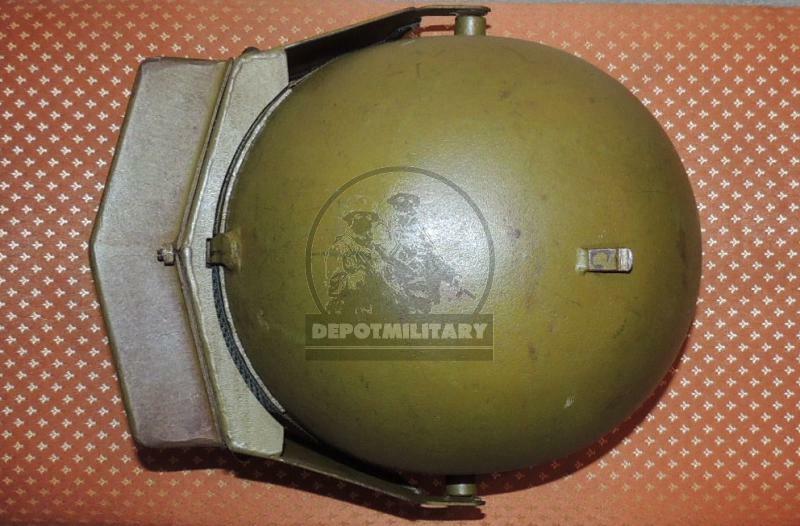 Now listed ebay and maybe, there are no such helmets uotside Russia! 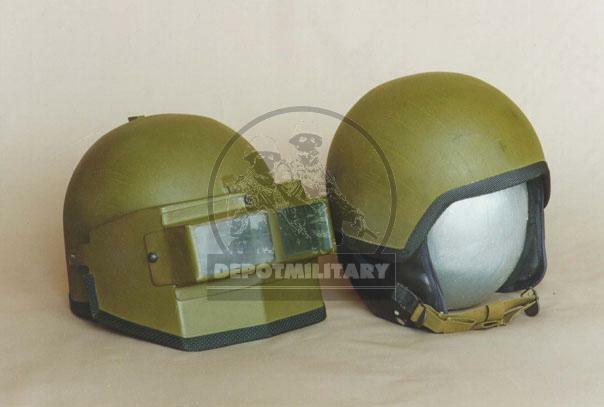 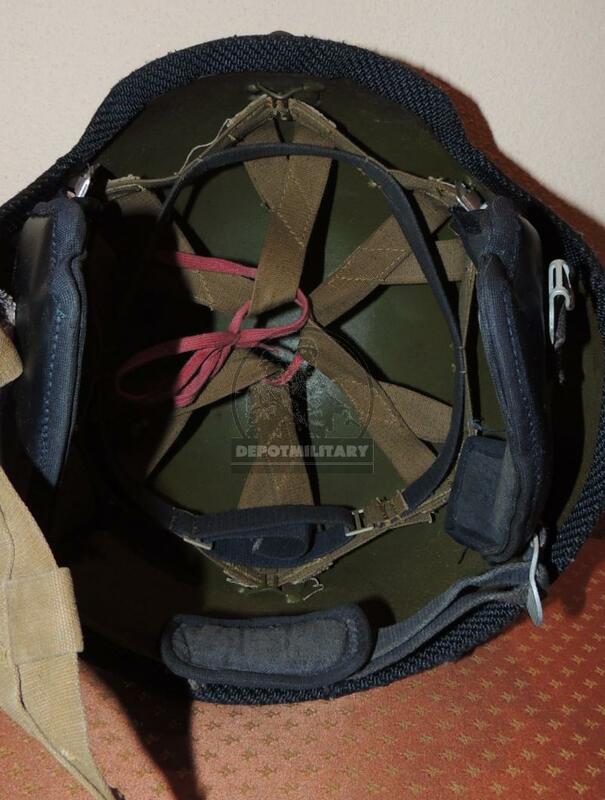 There are produced (according to unverified information) no more than 200 helmets of this type with a visor (each helmet is an individual manual work) and no more than 100 helmets without visor (without attachment of visor). 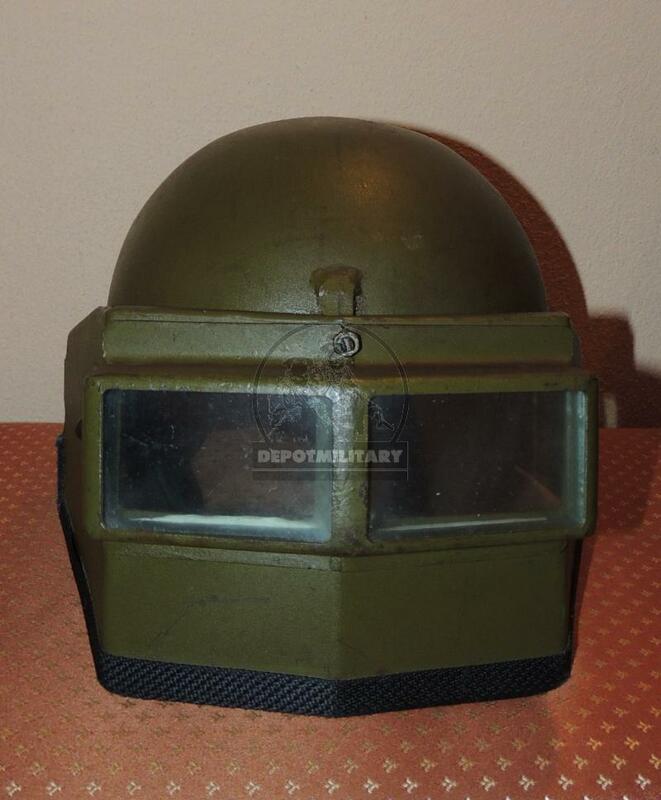 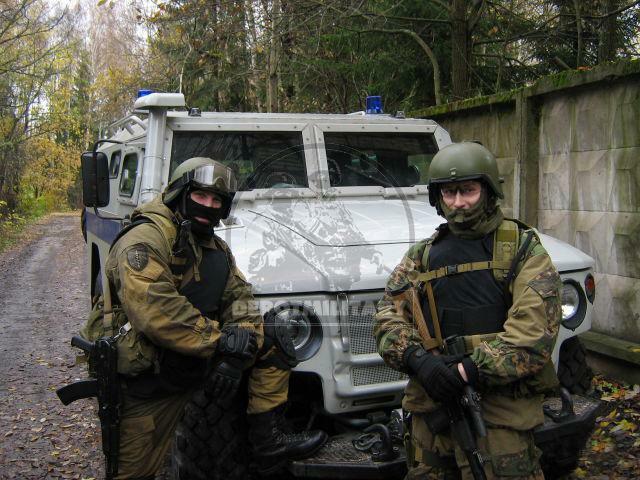 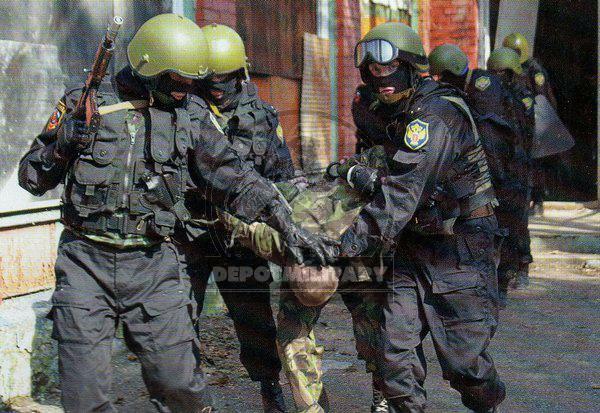 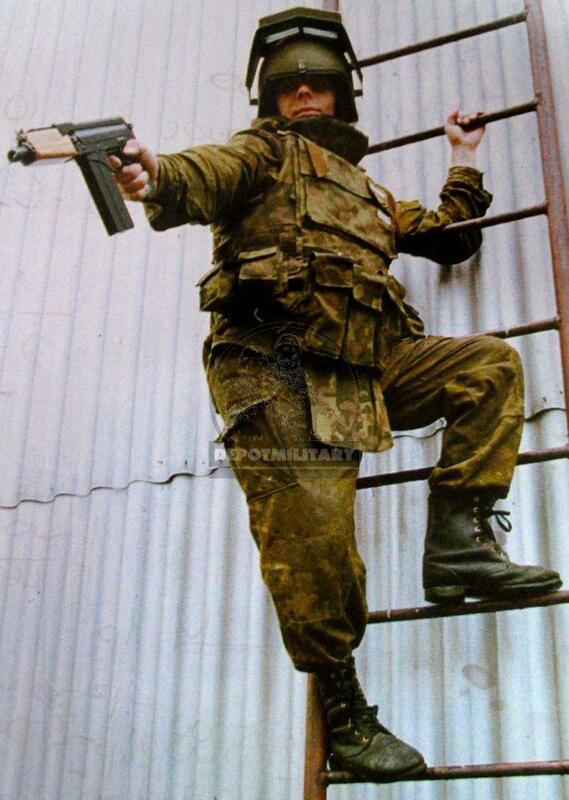 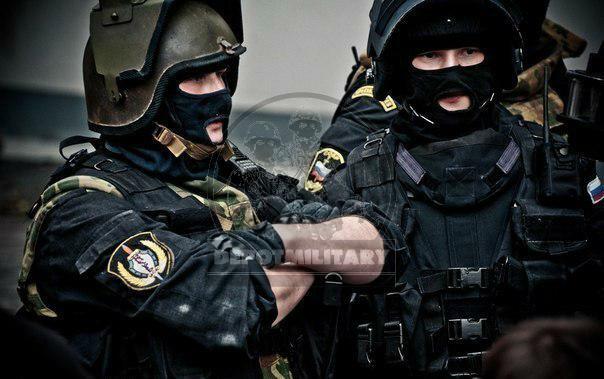 They produced from the end of 1988 to 1992 in small amounts for assault teams of the MVD and KGB (FSB). 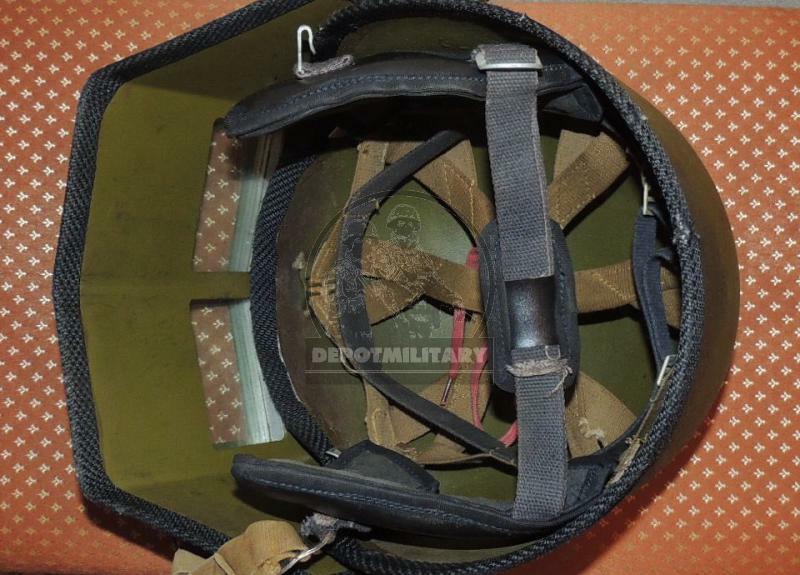 This helmet was weared ONLY by first team member during assault because armor glass in visor can withstand the 7.62x25 bullet from the pistol Tokarev "TT" and have 2 class of protection as well as the helmet! 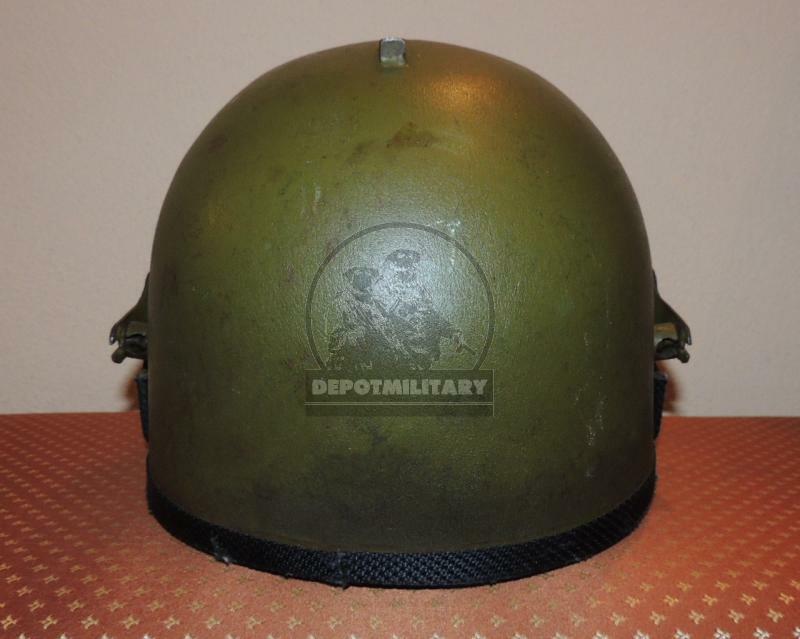 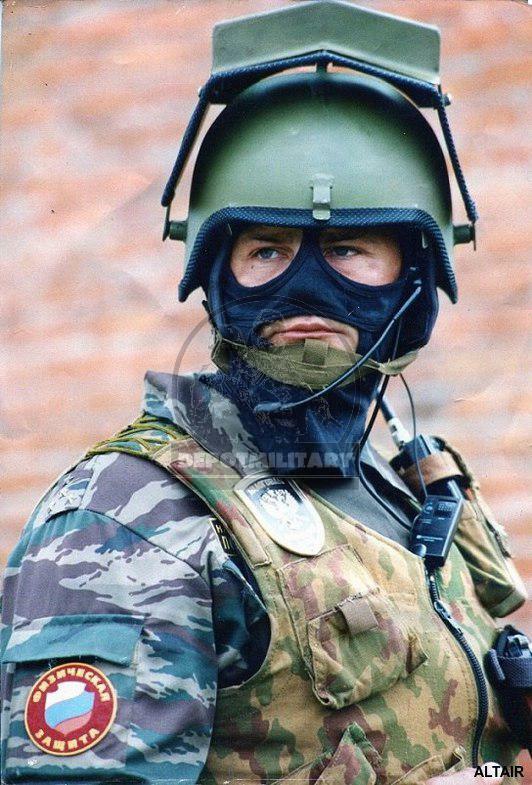 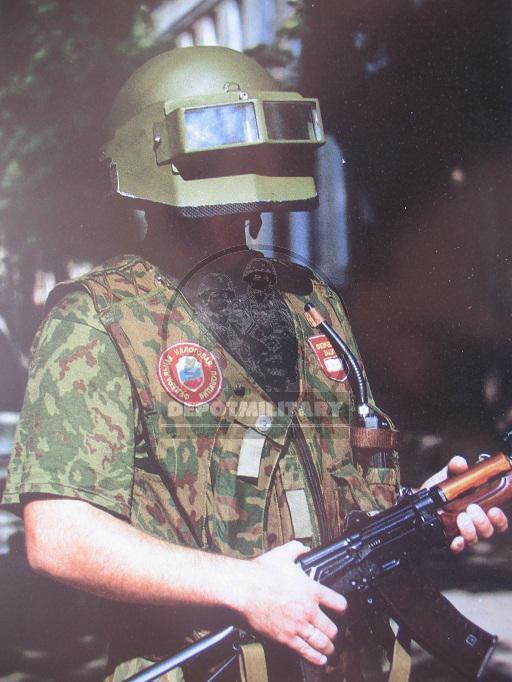 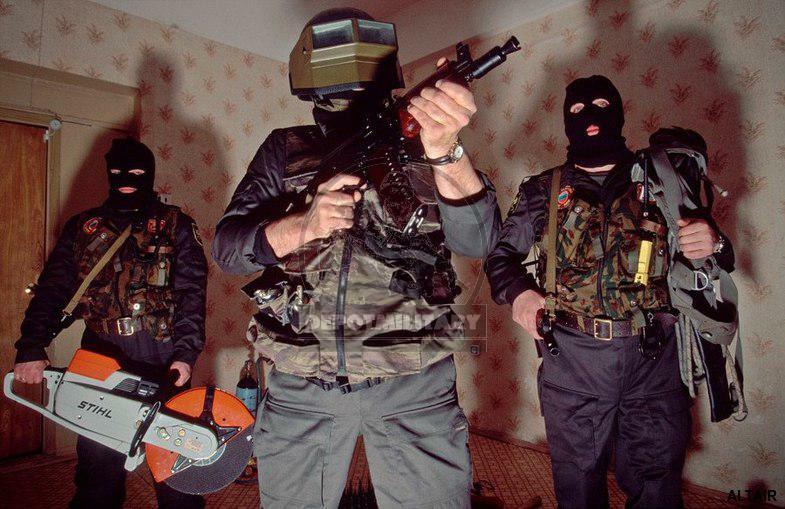 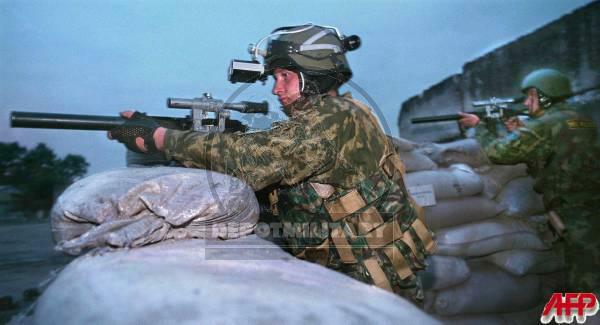 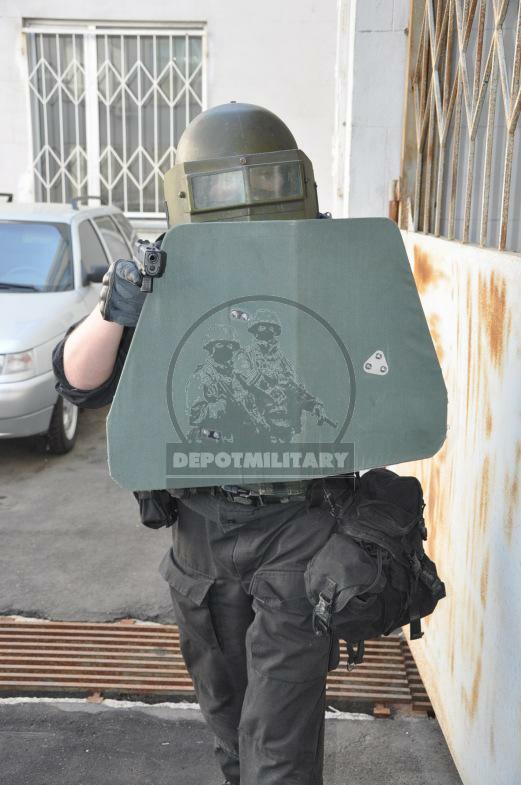 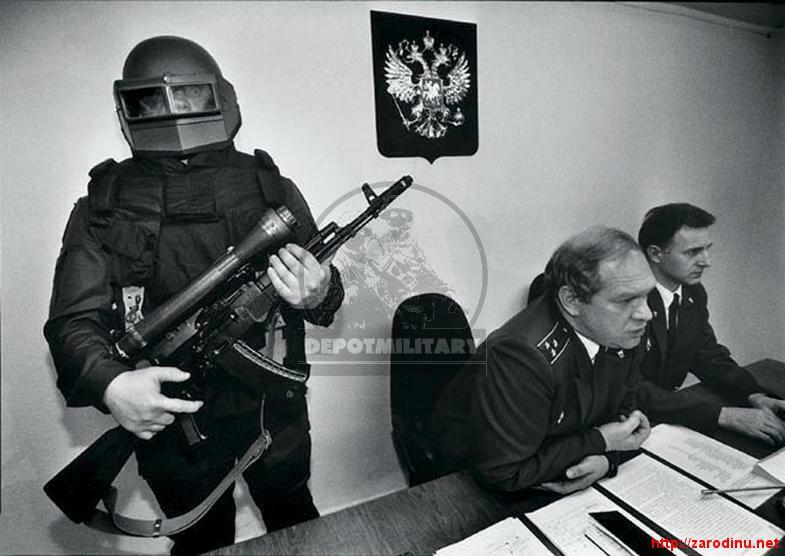 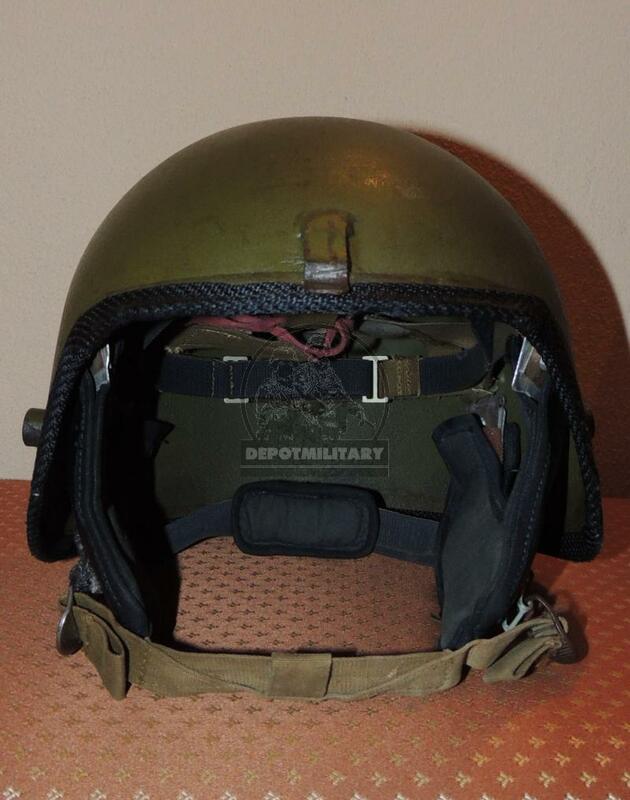 The helmet was also used in the Chechen War and is still used in the anti-drug trafficking power unit (FSKN of Russia), DEA analog! 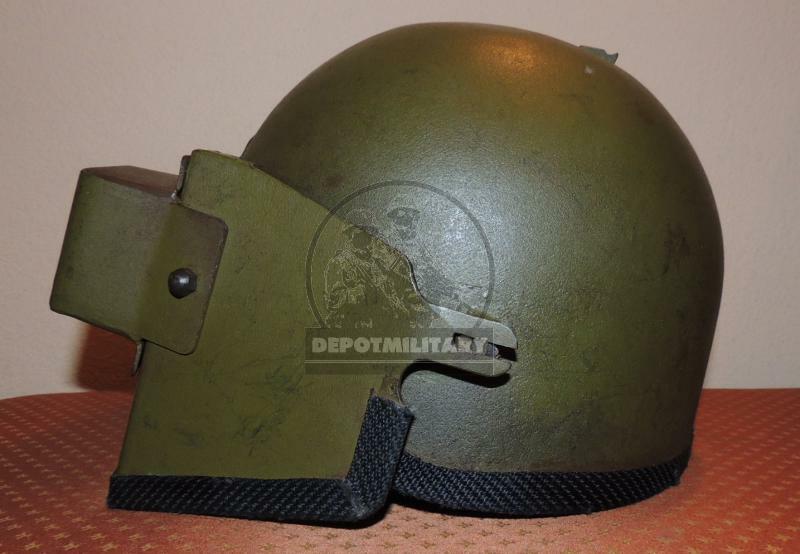 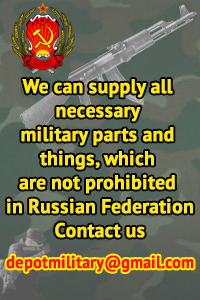 Provides circular protection of the head from the bullets of small arms, fragments of mines and grenades and other damaging elements. 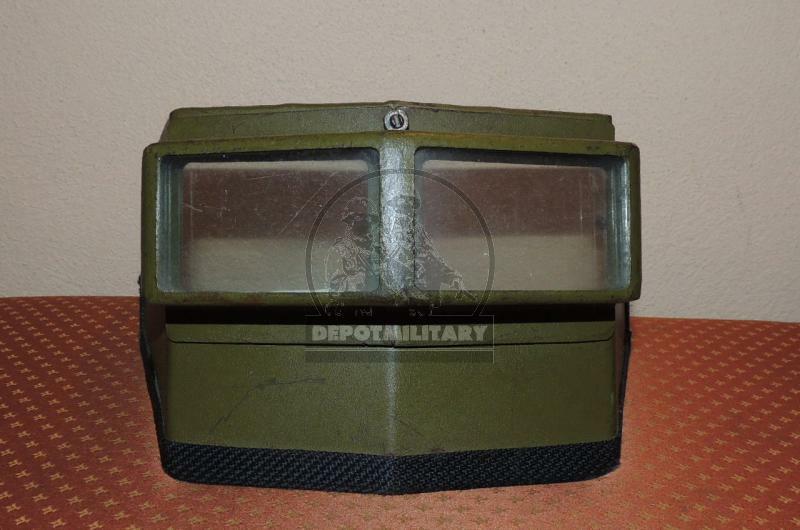 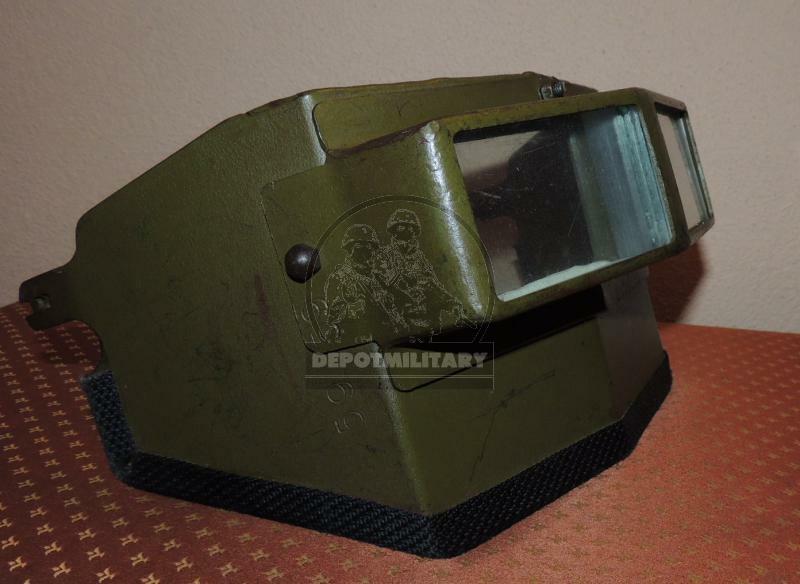 TT / UZ - 420/440 m / s.
The level of protection of armored glass - TT from 5 m.
Weight - 3200 g (without visor); - 4500 g (with visor).